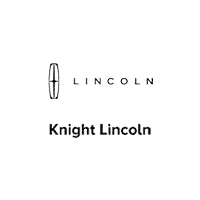 We offer an excellent benefits package, a great working environment, and Knight Lincoln is currently seeking new members for our team. Simply complete the form below to get started. Your information will be automatically forwarded to our Operations Director for review.